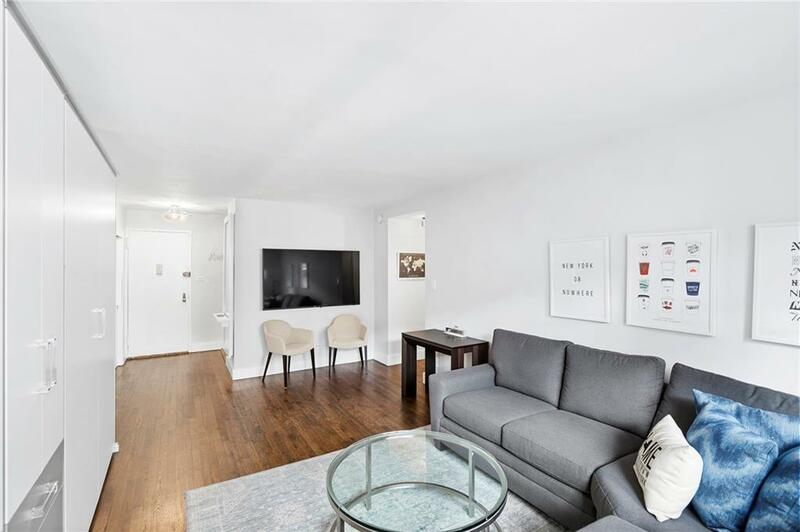 The most perfect and gorgeous renovated studio with extremely low maintenance in a full service building in the heart of the West Village! 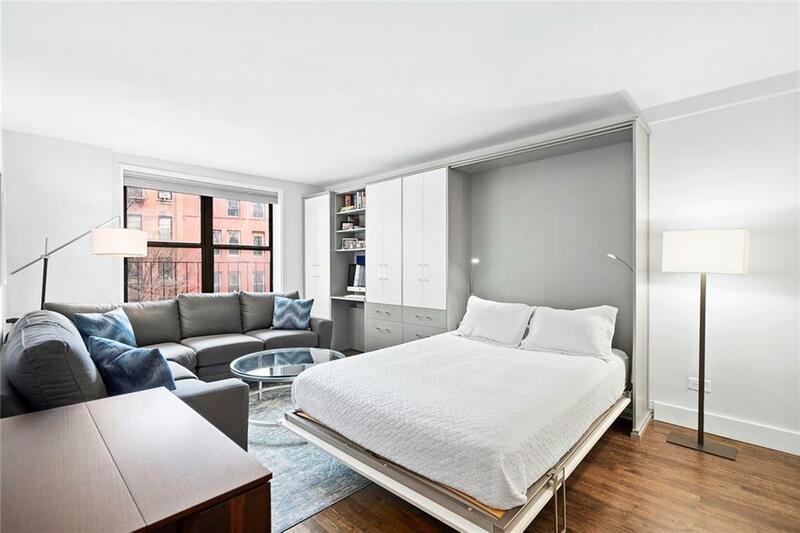 This sunny apartment features a high end TransFORM murphy bed with storage, a gleaming separate kitchen with a Viking stove, stainless appliances, and granite countertop, plus plenty of closet space. Look out your window to views of the charming West Village streets. 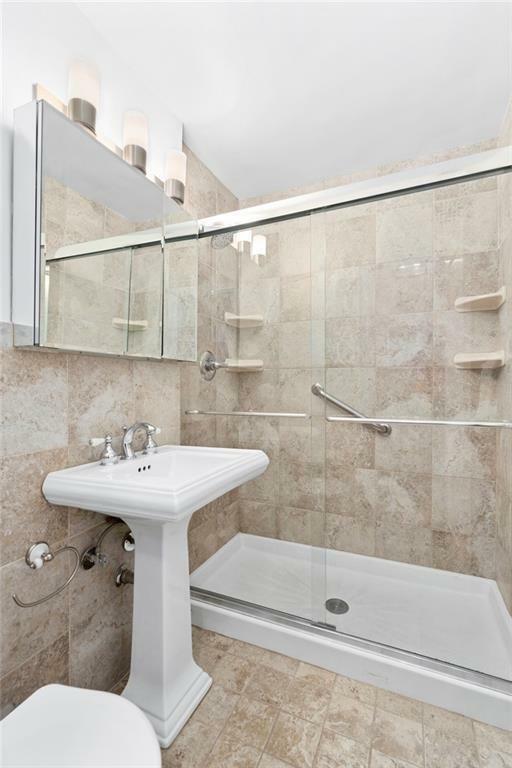 Making it the prefect investment, 165 Christopher has a liberal sublet policy! The building also has a doorman, live-in super, large common outdoor patio, a laundry room, bike storage and a parking garage. 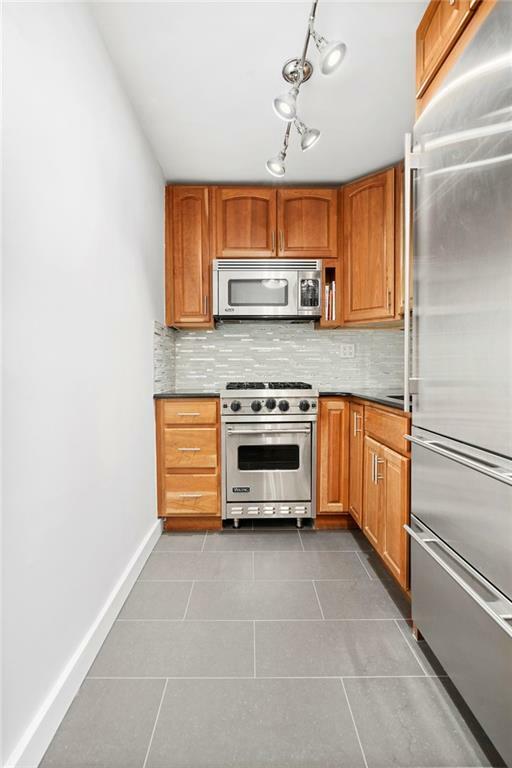 The building is steps away from the Hudson River Park, the PATH train, the L, A/C/E and B/D/F/M trains, and of course all the trendy shopping, dining and nightlife the West Village and the Meat Packing District offers!This apartment will not last!